You rely on positive patient experiences and physician referrals to grow your business. Please them both by making it effortless for them to view patient medical images and health records on-line. Share images without having to burn CDs. Never burn a CD again. Are you still in the 1980's playing sneaker-net - having to carry CD's from doctor-to-doctor to share medical images? 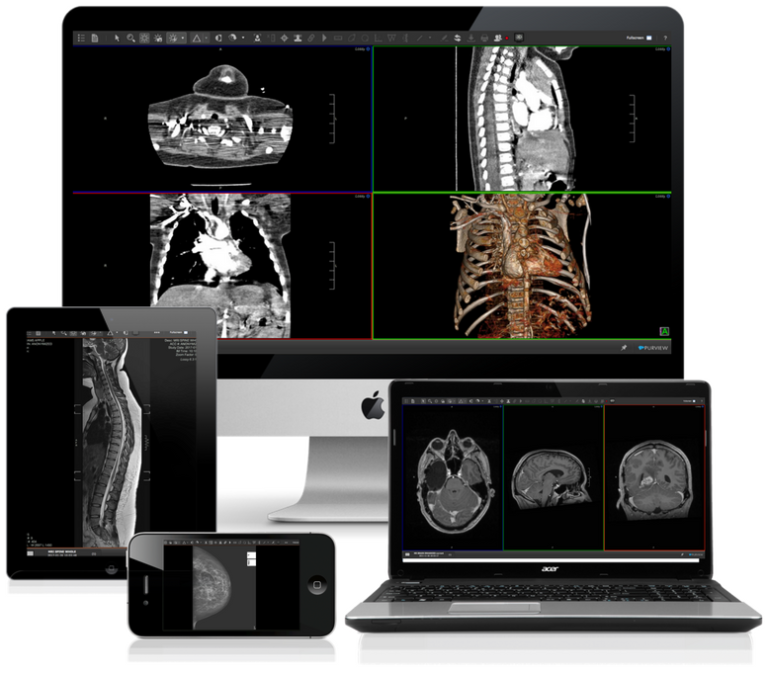 Why not graduate to the 21st century and use the web to share, view, and collaborate on medical images? Just provide a simple secure code to your client at checkout. Simple as that! Your team won't be bogged down telephoning physicians, burning CDs, or expensive couriering. Purview's cloud-based PACS is secure, fool proof, and disaster-proof - saving time and money. ViVA's fully HIPAA-compliant flexible architecture and pricing can fit the needs of any size clinic. 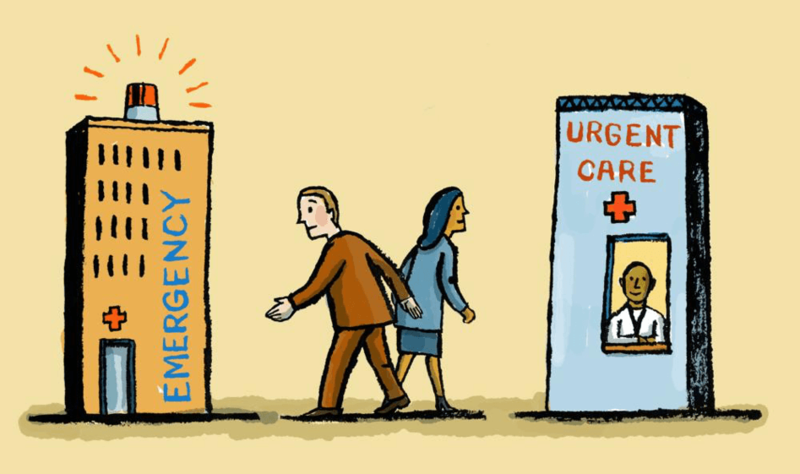 Watch the video to learn how Righttime Medical Care uses Purview to deliver Patient Access in their urgent care facilities. Following their visit, patients typically consult with a specialist if they're managing an issue and need to share their medical images with them. By providing immediate and diagnostic-quality access to these studies, Purview enables Righttime to help patients and their specialists work together more efficiently to provide better healthcare outcomes.